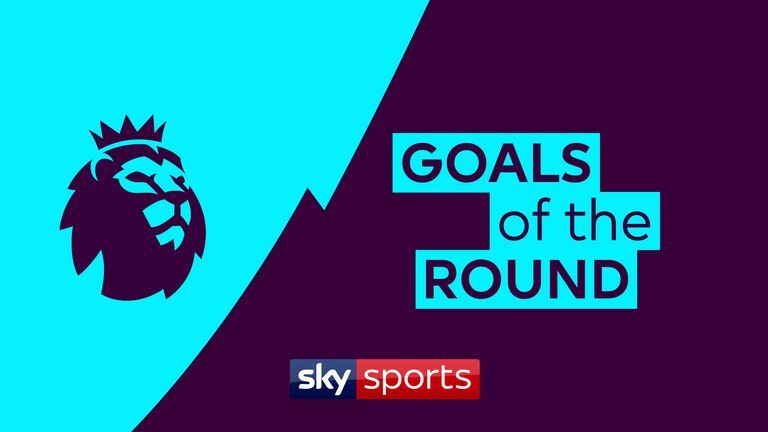 Who scored the best Premier League goal of the weekend? David Brooks features twice in our selection after he netted both goals in Bournemouth's 2-0 win over Brighton. Watford's Gerard Deulofeu makes the cut along with Leicester's Jamie Vardy, Manchester United's Anthony Martial and Southampton's Nathan Redmond. Christian Eriksen produced a fine strike on Sunday as Tottenham thrashed Everton 6-2 at Goodison Park. But are any of the above better than Andros Townsend's stunning volley in Crystal Palace's 3-2 win against Manchester City?